Jakto undertake all types of Demolition from Major Industrial to Localised projects. Dismantling all projects are staffed by fully trained and certified personnel who work within the companies ZERO RISK POLICY. We are experienced in dealing with all relevant bodies to ensure compliance with current legislation and can offer a service which takes over responsibility for the Demolition on a project from Concept to Completion. We carry all insurances including those particular to demolition operations to ensure clients, the public and operatives are fully covered at all times. 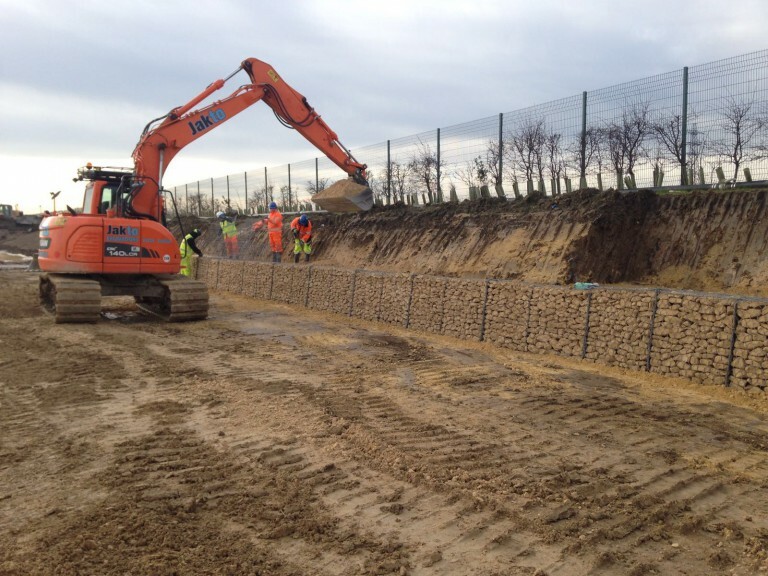 Demolition can be carried out in isolation or as part of a full Reclamation / Remediation scheme which would involve the companies Remediation arm. We pride ourselves in always submitting a competitive offer to any genuine enquiry no matter how large or small so we would welcome contacts from anyone considering Demolition / Dismantling / Refurbishing works.